The picture above you shows the gestation of Pitch School™ goes way back. I’d been working in Melbourne with two amazing OZ digital guys, Andrew Englisch (whose artwork it is) and Tony Prysten in their digital agency Igloo. I’d met Andrew online one night in late 2008 and was out in Melbourne working with him on his pitch game in January 2009. I just love how the digital world connects us like that. We had used a series of workshops to transform how Andrew and Tony and their teams pitched for new business with great success, winning the Mazda digital account beating the top agencies to do so. We had created an infectious new buzz across the biz spreading confidence, competence and a fresh flair for pitching was in the air. On the flight back after my second trip to work in Oz I had a moment of clarity; “….eventually I would retire from my Pitch Doctor life and the day that I did my income stream would end too”. You can’t sell on a brand like the Pitch Doctor. It dies the day you stop work as a pitch and tender consultant. I realised though that what I did have, of a more transferable value was my lifelong knowledge of pitching and communications coaching and training. Pitch School™ was born on that March 2010 Emirates A380 long haul flight I guess. Zoom forward to November 2017 to my kitchen in Avondale our family home in Chester and I’m trying to explain to ace business consultant and close friend, Dale Emmerson why Pitch School™ isn’t out there. Worse still I’d just helped Dale bring his business idea to fruition and he’d made it happen and had a new online site in a few months www.Positive-Delta.com. Reality, you close the door on it and it comes through the window. Close the window and it comes through the chimney. 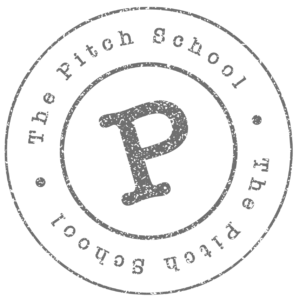 Reality was I had written loads of stuff, pitched the idea of Pitch School™ to several people but it wasn’t out there for you try or buy. Pete the procrastinator was my reality. So Dale and I reversed roles. This time he guided me to make Pitch School™ happen. And that’s what I have been mostly doing since. Once again the digital Gods connected me to exactly the right person I needed to create my new WordPress website. I needed a web designer. And because I wanted to be able to easily add content, to mostly run my site I needed someone who coached WordPress too. My wishes were granted almost instantly! Into my instagram feed a few days later popped the Geek Fairy advertising exactly what I needed for website design and coaching. And better still affordably too. Jo, the Geek Fairy has designed this site and all it’s functionality bringing alive the brief I shared with her to the letter. Any typos you find I own but I will be learning how to correct them and more over the coming weeks. I hope you agree that the Geek Fairy has done a splendid job making my ideas a practical reality. One final word for my logo man, Aiden Smith of www.proofspirit.co.uk who I also met via another coincidence of life through Bill, a longstanding mutual friend. 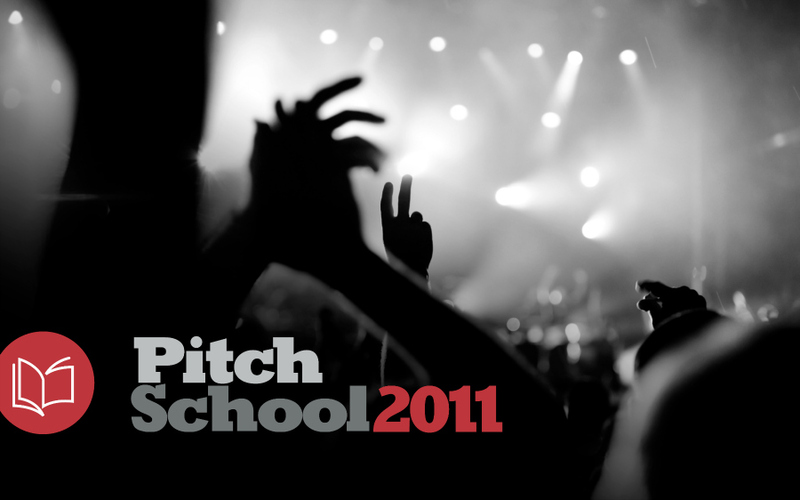 Aiden has created a logo I love and one that embodies the practicality and fun that lies at the heart of Pitch School™. A final word or two of advice that of course I should have taken myself: “Don’t hesitate, don’t wait. One day it will be too late.” So start that project now, today. It’s later than you think.